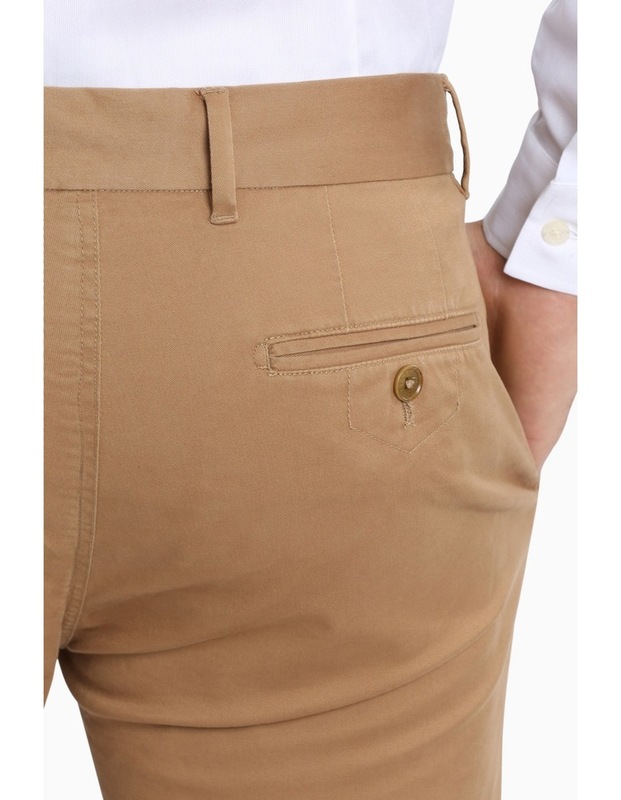 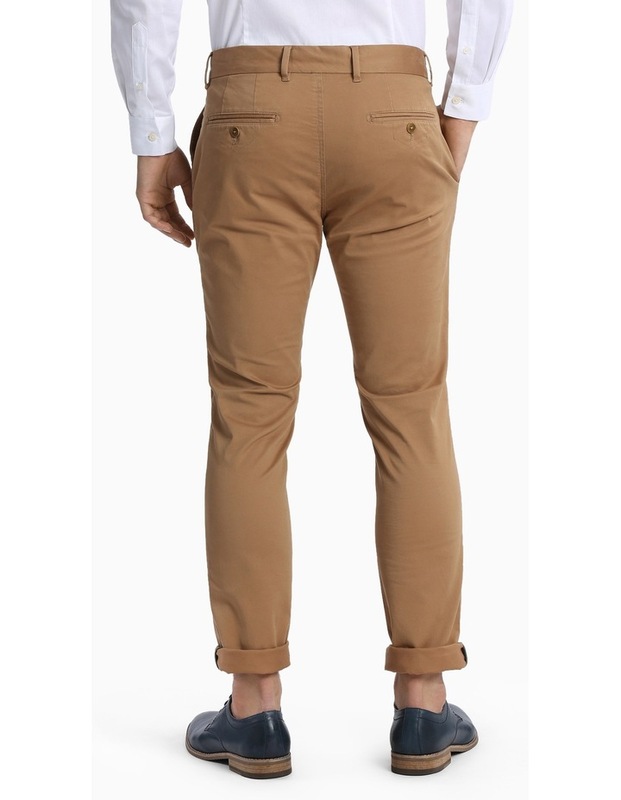 Brooksfield's Fitzroy chino is the perfect go-to item. 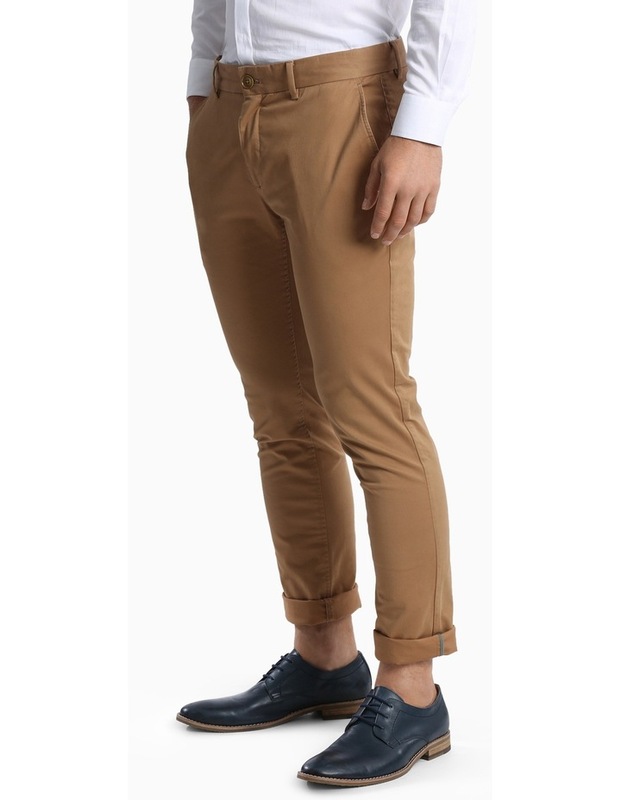 With a hint of stretch this pant is not only made for style, but comfort too. 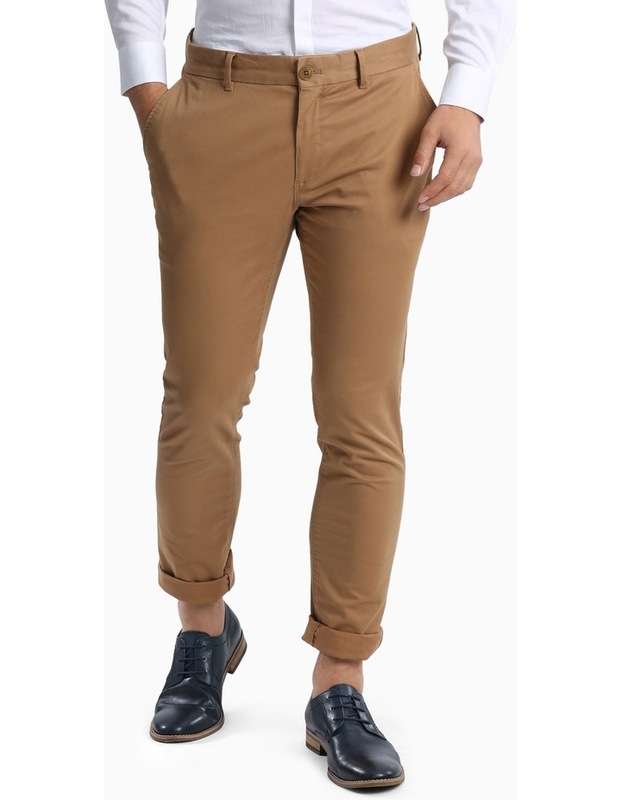 Also finished with a signature Brooksfield soft wash these pants have that broken in feeling so youll want to wear them all day every day.